CLAIM YOUR FREE 10 DAY PASS NOW! I'm offering a LIMITED number of 10- DAY Passes to our Rapid Results Kickboxing Program. 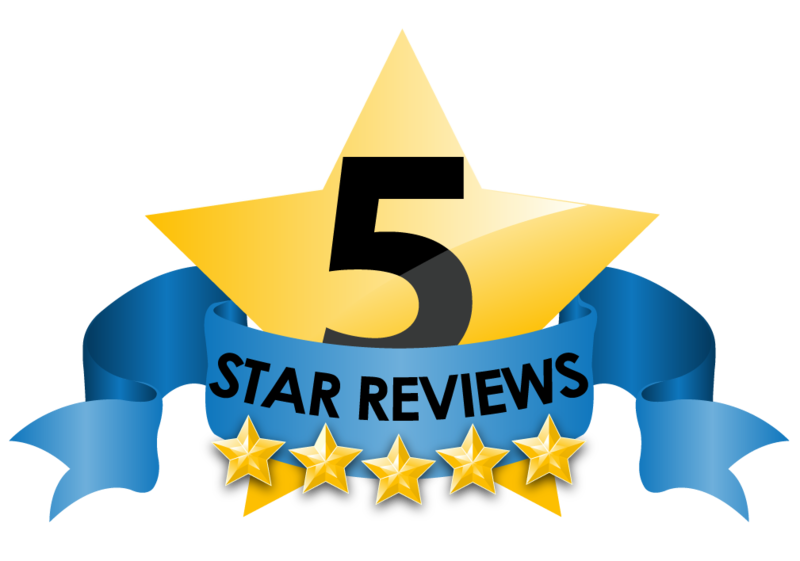 Over 50 5-Star Reviews On Google, Yelp, Merchant Circle and More Reveal Why We Are Voted #1 Martial Arts and Fitness Gym In The Area. Here are a few listed below. Where Should I Send Your Pass?